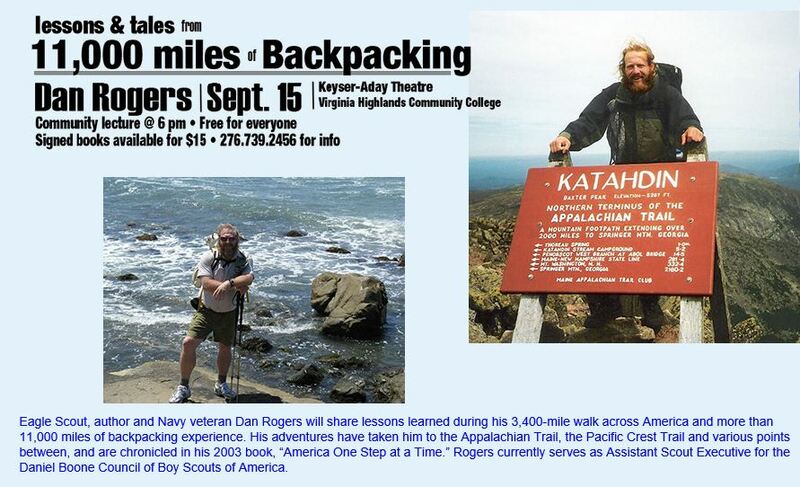 Troop 107 attended an informative and inspirational hiking lecture at Virginia Highlands Community College on Tuesday. 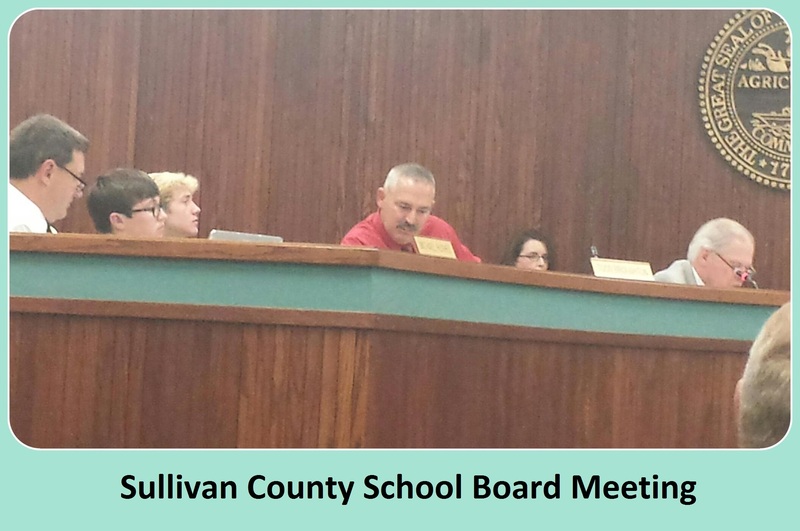 Scouts from Troop 107 participated in the Sullivan County School Board meeting on Monday evening. Follow the link below to view an interactive, online version of the monthly board agenda. We shared a special evening with our charter organization, Cold Springs Presbyterian Church on Sunday, September 13th. 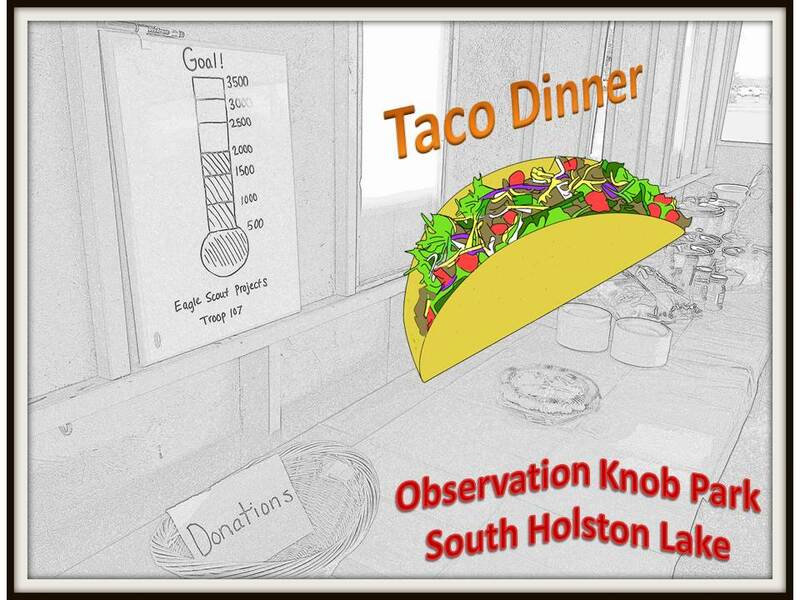 We would like to express our sincere thanks for all the support that you give us and for the many generous donations given to the church to fund the ongoing Eagle Scout Service Projects at the Activity Center. We couldn’t put on a quality scouting program without all your support. Thank you very much! 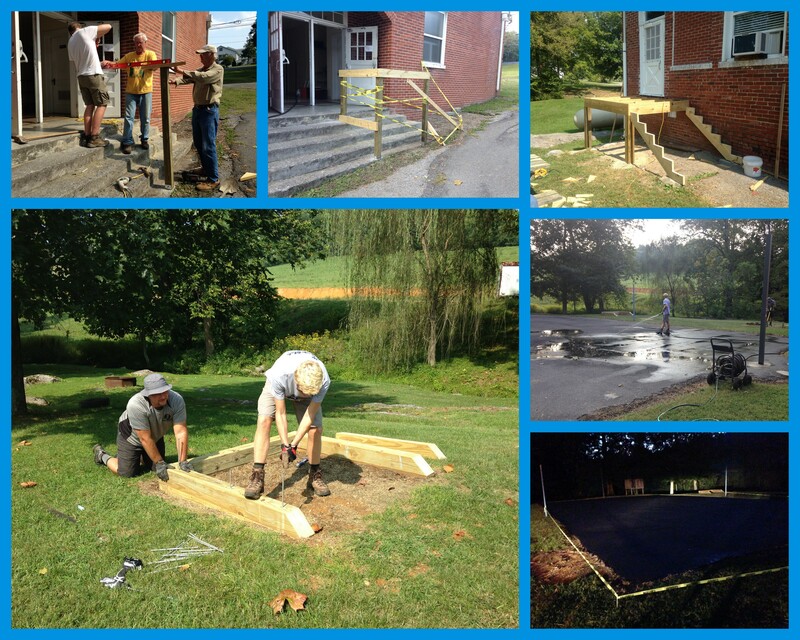 Several Life Scouts from the Troop took advantage of the long weekend to continue working on their Eagle Scout Service Projects.